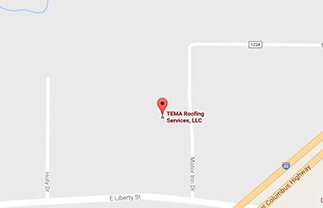 TEMA offers several solutions for restoring your roof system to extent the life and maximize your investment. 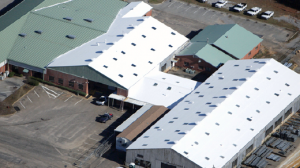 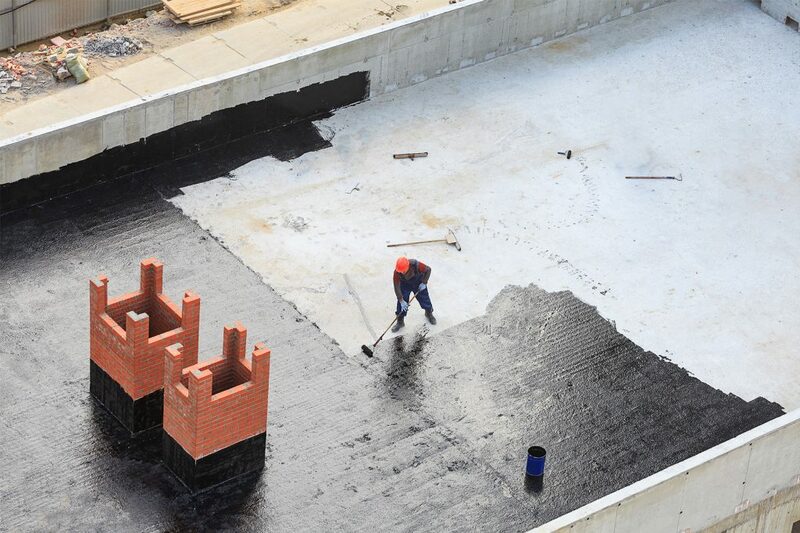 Fluid applied roofing systems has many benefits, the biggest one being your investment. 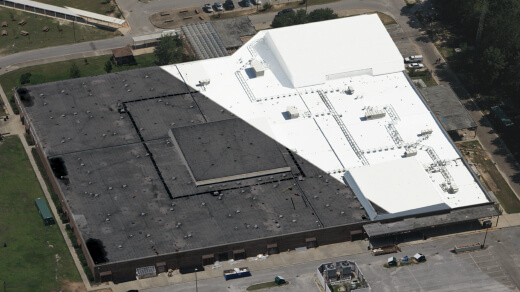 Together, these features mean you can expect your roof to live long, perform well and, most importantly, protect your assets for the length of their service life.